Part 5 of the Community Empowerment Act introduces a right for community bodies to make requests to a wide-ranging list of public bodies, for any land or buildings they feel they could make better use of. They can request ownership, lease or other rights, as they wish. The asset transfer legislation came into force on 23 January 2017. 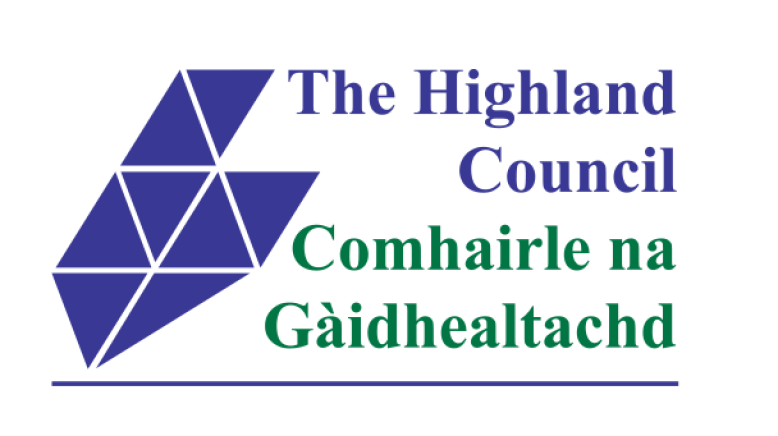 ​Highland Council would request that groups planning on submitting an application consider contacting the Council in advance to ensure that they are able to consider how best to meet your needs. The Council have also included a map of their assets so you can identify what is currently owned, leased or managed by the Authority. 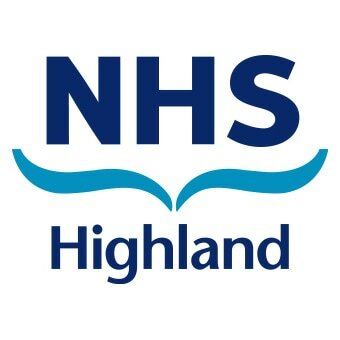 HIE have produced guidance for organisations considering submitting a request to the organisation. This Guidance should be read in full prior to submitting anyapplication and HIE would also request the groups consider contacting them prior to any submission. Police Scotland have an application form that requests should be submitted on, however, like all other public authorities they would recommend that groups get in touch to discuss their ideas in advance and to see how they could work with your group.